​1. 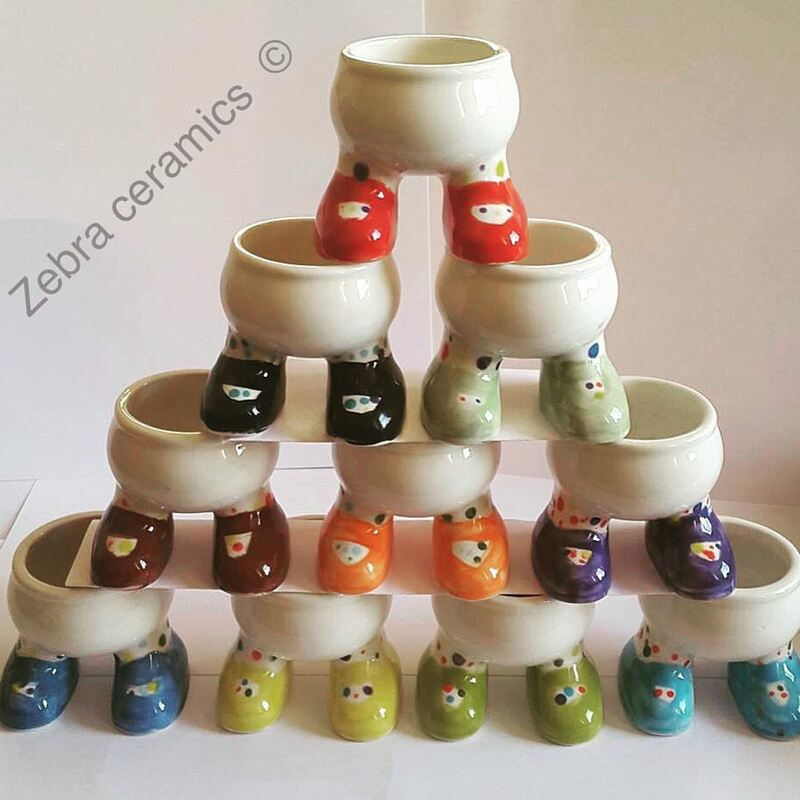 CHOOSE an item to paint out of our large range of ceramics. We have plates, mugs, bowls, vases or figurines, jewellery boxes, money boxes, picture frames and many, many more contemporary items. A selection of seasonal items are available throughout the year. Prices range from £5-£40. 2. 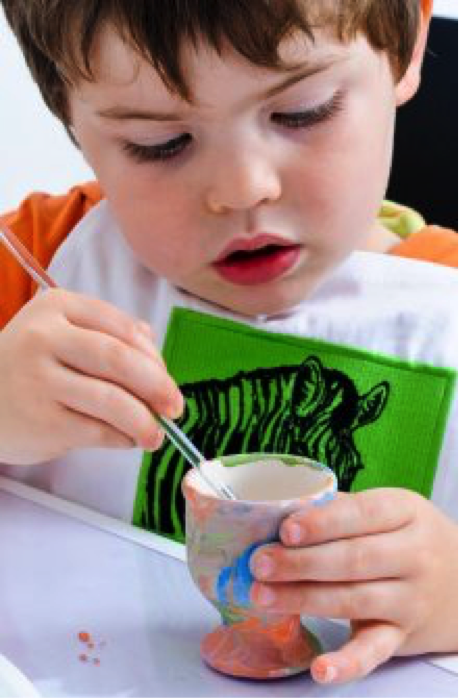 CREATE your unique and personal design on your chosen ceramic item, then choose a paint from our wide range of brushes and washable non toxic paints. If you are stuck for ideas or unsure how to create certain effects, we are very happy to assist with creative ideas and techniques if required. 3. 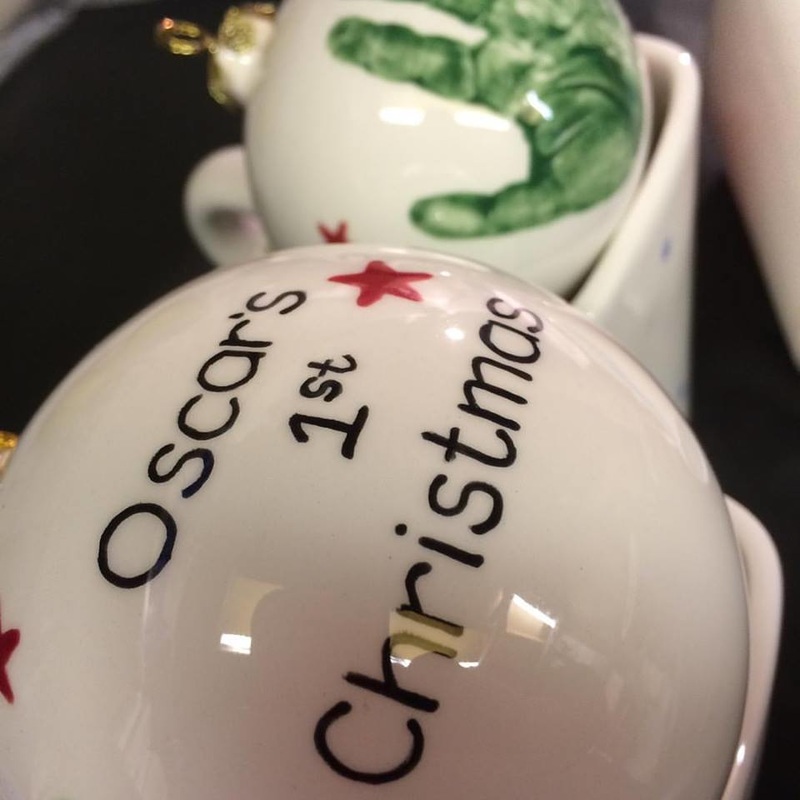 COLLECT your finished item after 10 days during which we glaze it, using foodsafe glaze, and fire it, turning it into your glossy final masterpiece, ready for use, to give as a present or proudly display. 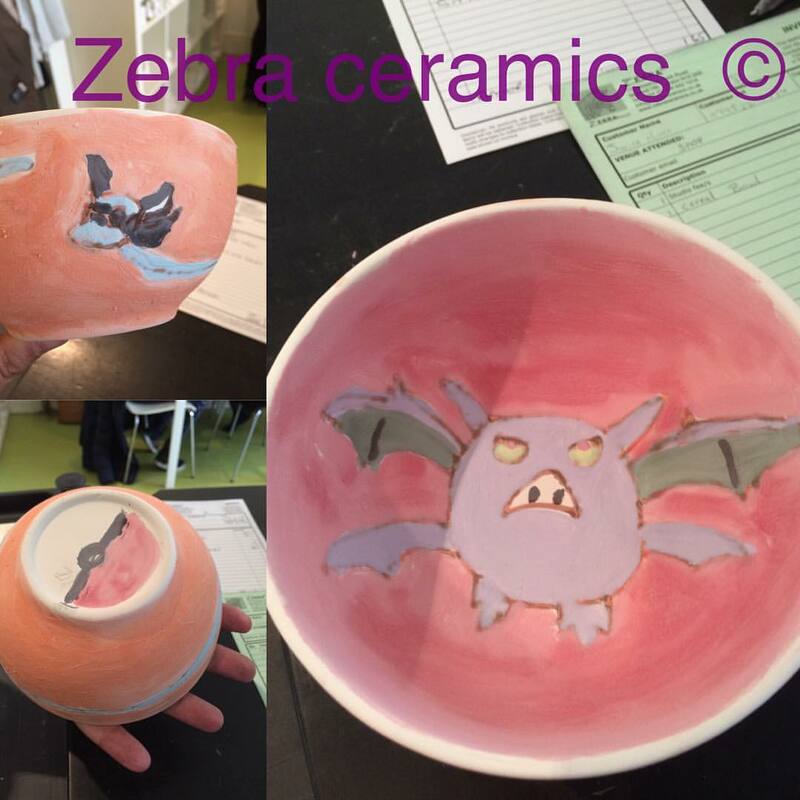 All ZEBRA Ceramics pottery is dishwasher proof and have been tested for food safety. There is a studio fee of £5 per painter per visit to cover all processing and material costs. You then just add the cost of each item you paint. It is best to book a table at busy times such as weekends and school holidays. A minimum studio time of 1.5 hours is guaranteed at busy times. At quiet times you are very welcome to stay longer. Please note: food and drink from outside is NOT allowed! ​some wonderful cakes and treats. 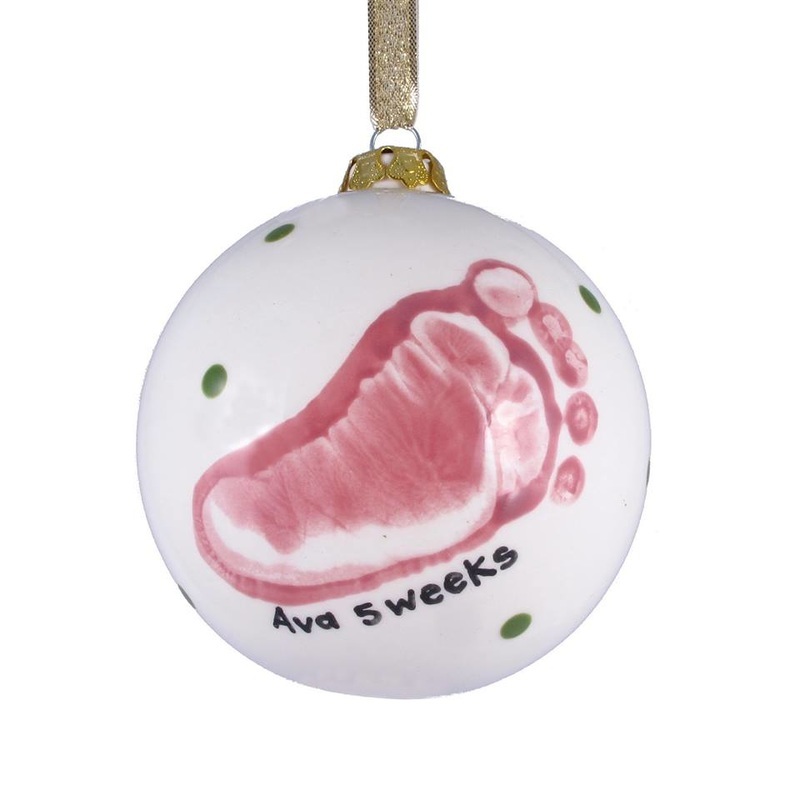 Zebra Ceramic would be delighted to help with you personalised gifts. Just keep in mind we need time to glaze and fire items. Don't leave it to the last minute!! What about team building for your office?!? 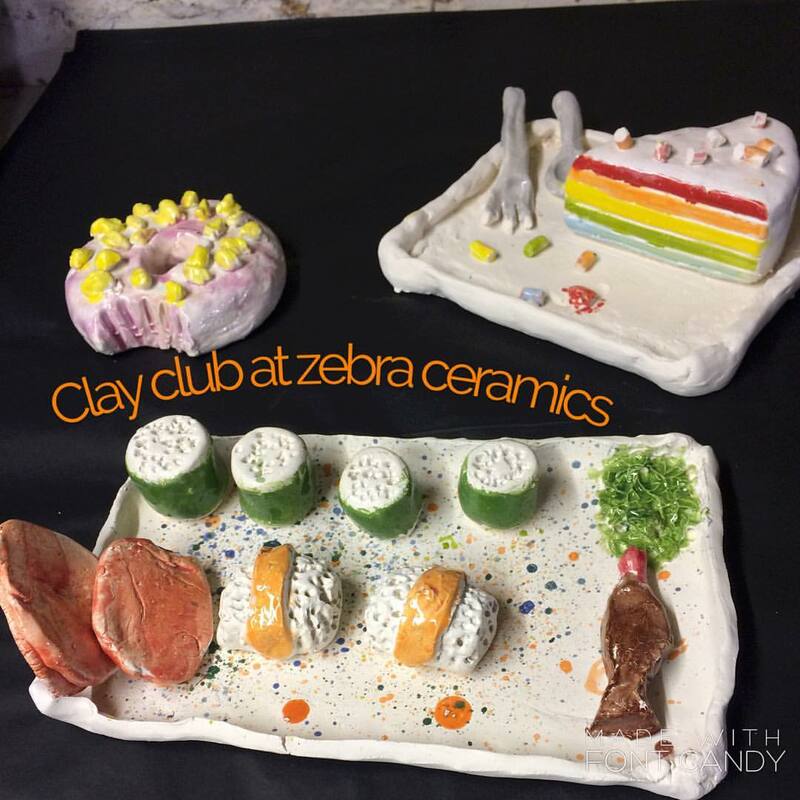 Come to Zebra Ceramics for that special corporate event. Email us for more information! !